It’s no longer just studios, major networks, and cable providers joining the chorus against Georgia’s new anti-gay legislation; big-name celebrities are now opposing the bill. 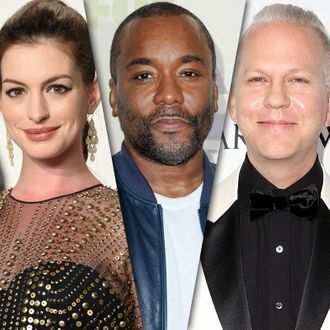 Anne Hathaway, Lee Daniels, Ryan Murphy, Seth MacFarlane, Aaron Sorkin, Lucasfilm president Kathy Kennedy, Julianne Moore, and dozens more have signed a letter from the Human Rights Campaign urging Georgia Governor Nathan Deal to veto H.B. 757, a bill that would allow faith-based organizations to discriminate based on sexual orientation.